MMORPG genre is a long-running genre which has been both growings and declining in the past few years. There are times when MMOs disappoint their audience, MMORPG games with pay to win schemes. 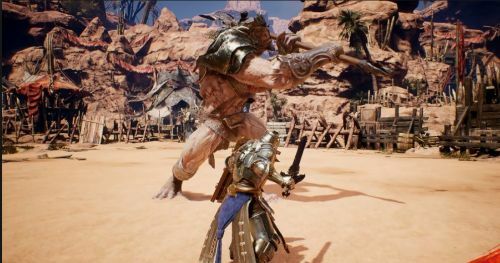 For the past few years, the MMOs genre has become full of games with bugs and repetitive missions, who emphasis less on quality gameplay and more on in-game transactions. Though there are still plenty of old titles and new upcoming titles like Crowfall, Project TL, Lost Ark and such other games which have kept the MMORPG genre alive. MMORPG games have always been favourite to a wide variety of audience. MMOs cannot be considered less by any means while compared to any other gaming genre. MMOs like Blade and Soul for an example organize Million Dollars Esports tournament. Pro and semi-Pro players participate to show off their skills. MMO lovers are quite known to the various titles that have quite potential even after years of release. Meanwhile, some new MMO games have also made their way to the top list of MMO games. To guide players who are new to the MMO genre and to notify players who are quite known to the genre about some of the games which are worth playing in 2019. MMOs which have an active player base with good graphics, gameplay, story and player experience. We have prepared a list of such MMOs, so without any further ado, let's continue to our list. Dead Frontier 2 is one of the few Post-Apocalyptic Zombie infested survival MMO game out there. Dead Frontier 2 is developed by game developer studio Creaky Corps. 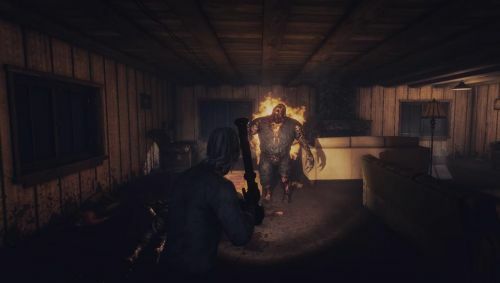 Dead Frontier 2 provides the best horror MMO experience with a survival element. Dead Frontier 2 has its own pros and cons, but this doesn't make the game bad. Dead Frontier is a Free to Play MMO which can be downloaded from Steam. If you want to dive into a new world of Horror MMO then Dead Frontier 2 is your best choice. By far the game works well, as it is in early access stage it will be receiving quite huge updates and game changes. 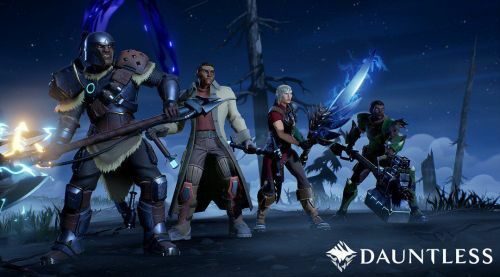 Dauntless is yet another free to play MMO game whose beta when released caught eyes of many prominent MMORPG players. The game's beta was a hit and so does the final game. Dauntless covers things that an action role-playing game should have. Dauntless has a wide variety of missions which can be completed in the diverse world of Dauntless which gives the vibe of Moster Hunter World.